Almighty God, I give you thanks for veterans. I give thanks that there are men and women willing to leave families, farms, and factories to sacrifice for a nation. They demonstrate right with blood, sweat, and tears. The Bible shows warriors like Gideon and David who were unsure of your calling, but stepped forward in faith to protect others in danger. We still have warriors like this today. People who will step forward in uncertain times to protect the ones they love and a nation they cherish so deeply. For these men and women, I give you thanks. Bless their efforts when in conflict. Protect them in the heat of battle. Heal their wounds of war, both inside and out. Bind their families together and strengthen their faith in you. I ask these things in the name of our risen Savior. Amen. Suicide is a significant problem in the military claiming the lives of 22 veterans each day. Suicide also takes a tremendous toll on our society. In 2013, 41,149 suicide deaths were reported in the US. We could easily read these suicide rates and forget that every number represents not only a life lost, but also a broken family, and a community wounded with pain. Each death leaves behind a group of hurting people. There is no “one size fits all” solution to suicide. People contemplate suicide for many different reasons: substance abuse, divorce, family separation, financial matters, legal trouble, a major illness, depression, and many other reasons. While the causes vary, we can all show universal concern and support. Here are some ways to help people at-risk of suicide. Be present. Show your concern for people in pain. Make time for the person who is hurting. Scripture shares that we need to “bear one another’s burdens…” (Galatians 6:2). Take time to help others through their days of difficulty. Listen. Allow that person to say what is causing the pain. Share the gift of silent listening and then you can guide your friend with wise counsel. Do something. The Bible encourages us to be, “doers of the word, not hearers only…” (James 1:22). Too often, people at-risk are so overwhelmed with depression, stress, or anguish that they don’t know where to turn next, give that person guidance. Share resources that can help. Take them to a doctor, pastor, or counselor. Call the VA hospital. Find a way to connect the person with assistance. Take action. September is Suicide Prevention Month. Take time to talk with a friend who is down. Share the National Suicide Prevention Lifeline: 1-800-273-8255. 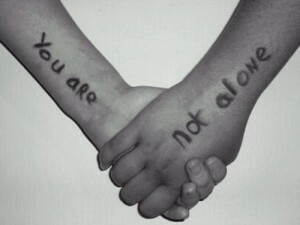 It is a 24/7 resource with trained professionals ready to help people find encouragement and hope. Make a difference by addressing the problem of suicide. Demonstrate compassion and concern for those who are hurting. Be available to friends in need and take time to listen. The time you invest could save a life. 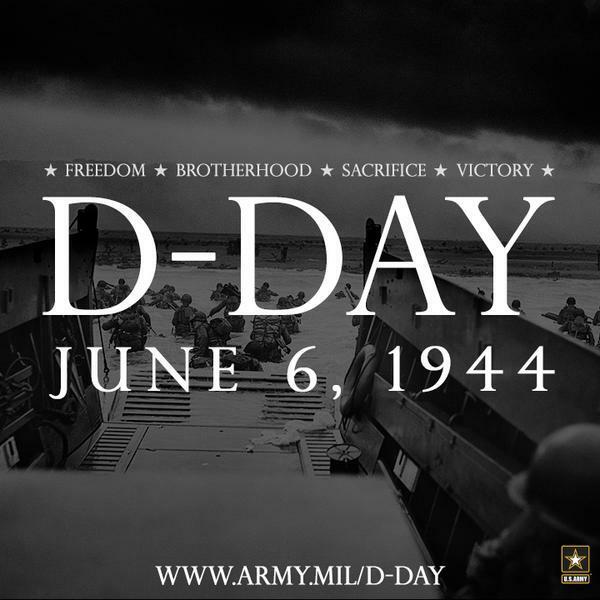 Remember the courage and sacrifice that moved our world in 1944. Today there are only 855,070 veterans remaining of the 16 million who served our nation in World War II. When you see a WW II veteran, always stop to say hello and thank you for your service. May we always remember what they did on our behalf.